and put some cash in it instead. Get rid of your car at the place that gives you cash and helps the environment! It’s little wonder Summit is becoming the choice for Auto Wrecking in Olympia. Why let your unused car sit around, taking up space day in and day out? We’re offering cash for cars in and around Olympia? That’s right. Cash for cars! When you want excellent prices and good old-fashioned customer service, Summit Auto Wrecking in Olympia is the salvage yard for you. We’ve built our business on providing customers with the service they need at a fair price. Just let our auto wrecking professionals know what you need. We’re quickly becoming one of Olympia’s favorite auto wrecking companies. Summit Auto Wrecking buys used and scrap vehicles from drivers in Olympia who no longer need them. Whether you have a running vehicle that you want to get rid of because it’s time for something new, or an old work truck that’s been sitting in your yard for a decade, we’ll take it. 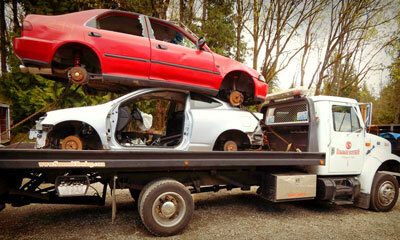 Every vehicle deserves a second chance, and auto wrecking in Olympia keeps your vehicle out of a landfill. Auto wrecking is all about re-purposing vehicles, and we commit to that idea every step of the way. 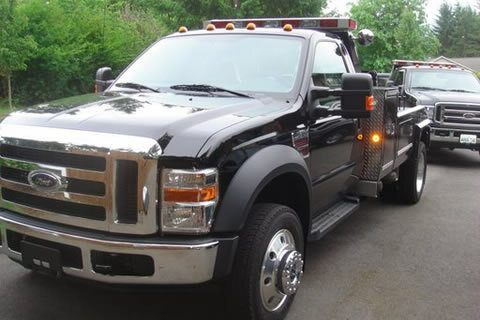 Offering fair prices on vehicles keep customers coming back to Summit Auto Wrecking in Olympia time and again. 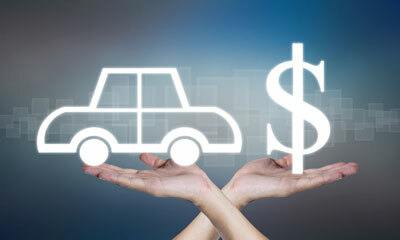 Whether you need to sell your car for cash, call (360) 352-2800 or contact Summit Auto Wrecking today in Olympia.